Mindanao, Philippines (BBN) – At least four people have been killed and more than 100 injured after an earthquake hit the southern Philippines on Friday evening, officials say. 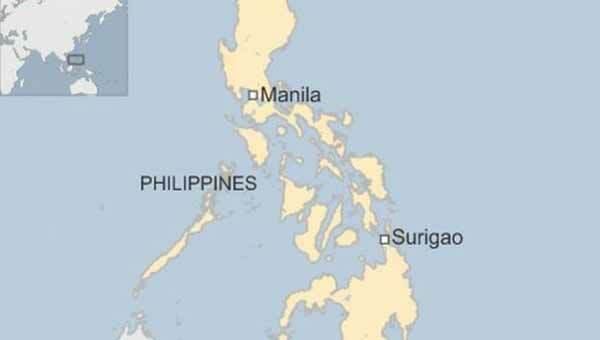 The 6.7-magnitude quake near the city of Surigao on Mindanao island damaged buildings and cut power to many areas, reports BBC. 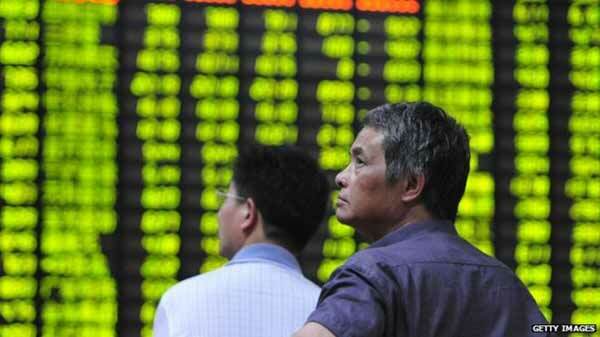 The quake took place at a depth of about 10km (6 miles) about 13km east of Surigao, the US Geological Survey said. The victims died after being hit by falling debris and concrete walls, provincial disaster-response official Gilbert Gonzales said. A bridge and a hotel collapsed, power and water supplies were cut in some areas and Surigao’s airport was also temporarily closed because of deep cracks on the runway, officials said. About 90 aftershocks had been recorded and more could follow but they were unlikely to cause significant damage, the Philippines’ seismic agency head Renato Solidum told local radio. The Philippines is located on the geologically active Pacific “Ring of Fire” and experiences frequent earthquakes.